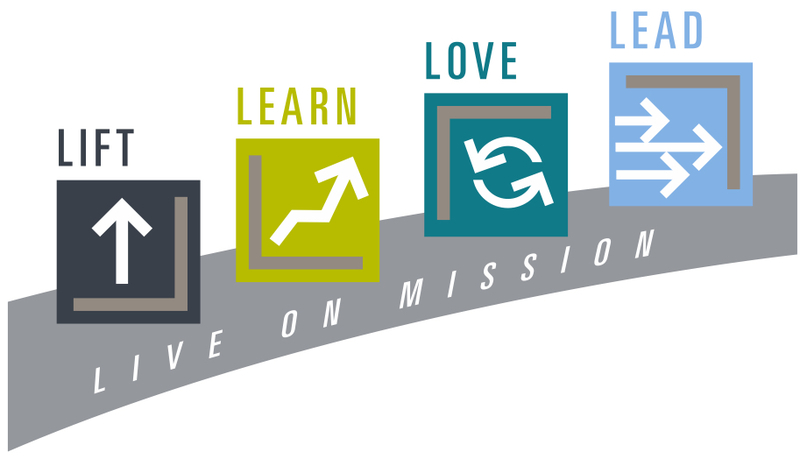 Our strategy at First Red Oak is a four-part process for every individual to live on mission, be involved and grow spiritually. We call this the L4 pathway. It usually starts with “Lift” which is our Sunday morning worship. But it can’t end there. The next step is to “Learn” who we are here at First and how God has uniquely called and equipped you to ben a part of the journey with us. This happens as we begin to “Love” and connect with each other in Life Groups and then find our place to “Lead” as we serve others here at First. To learn more about our strategy click the button below to read more.